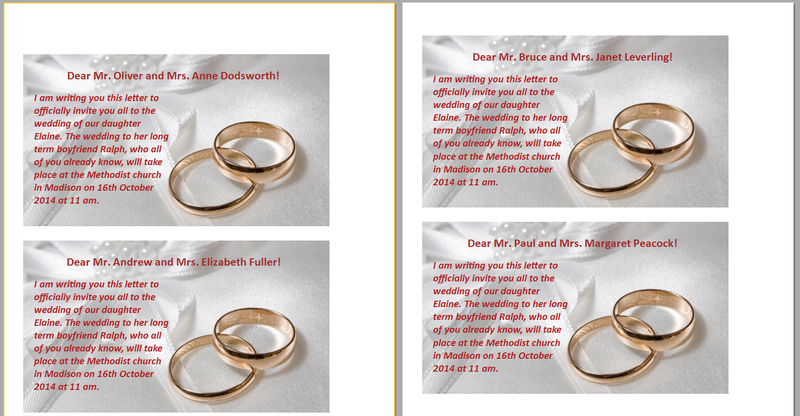 How to make wedding invitations from Excel - Fast Reports Inc.
Do you have a celebration on the occasion of the wedding? Do you need to print a lot of invitations? This can be quite a tedious task. Indeed, in each invitation will have to enter the names of the guests. 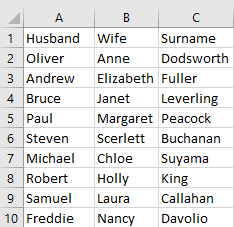 One line is the family, namely a male name, female name, surname. 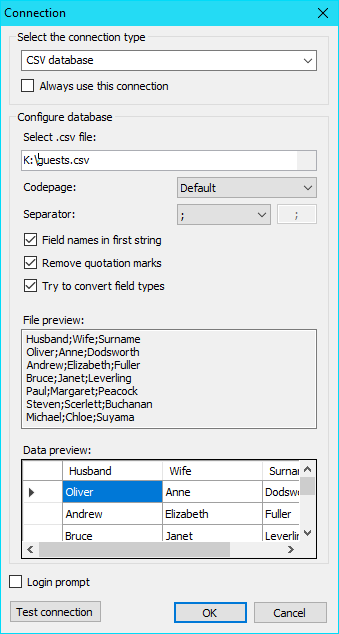 Save the file with the extension csv. Now we are going to create a report, open the designer. 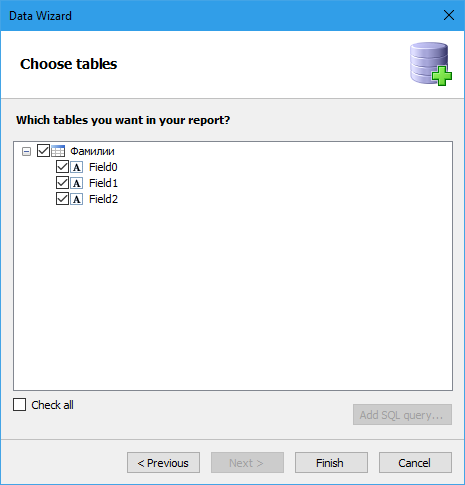 You must create a new data source in the report. Dear Mr. [guests.Husband] and Mrs. [guests.Wife] [guests.Surname]! 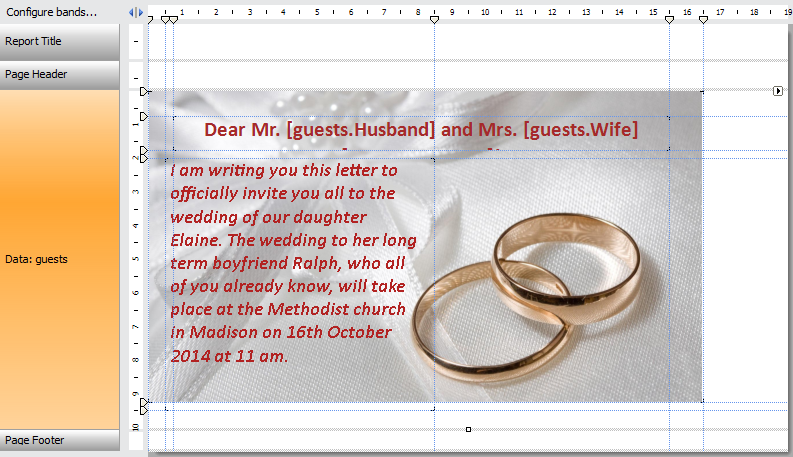 I am writing you this letter to officially invite you all to the wedding of our daughter Elaine. The wedding to her long term boyfriend Ralph, who all of you already know, will take place at the Methodist church in Madison on 16th October 2014 at 11 am. 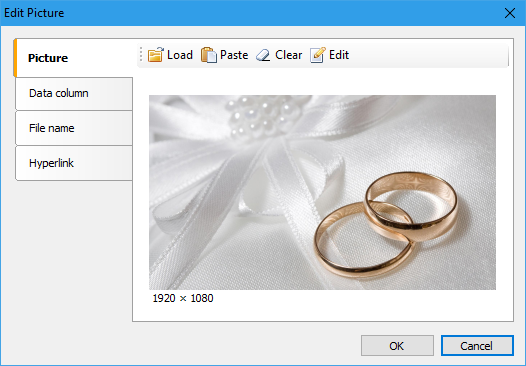 After that, you can print the report or export it to one of the available formats, for example, PDF.